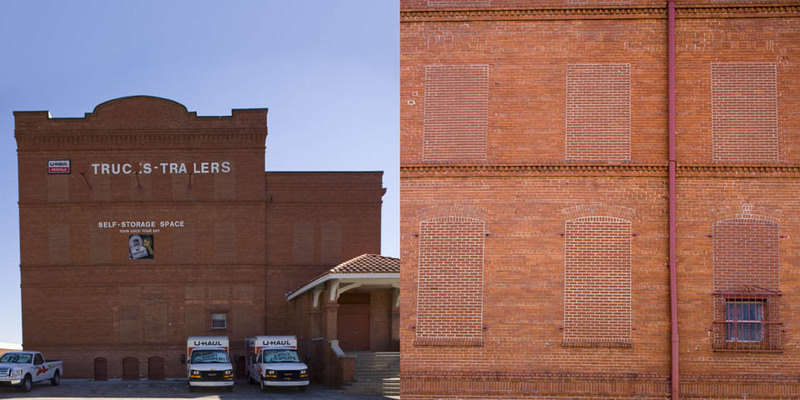 The 41,200 square feet Sanchex & Haya cigar factory was built in 1908. It is currently occupied by the U-Haul for rental and storage. 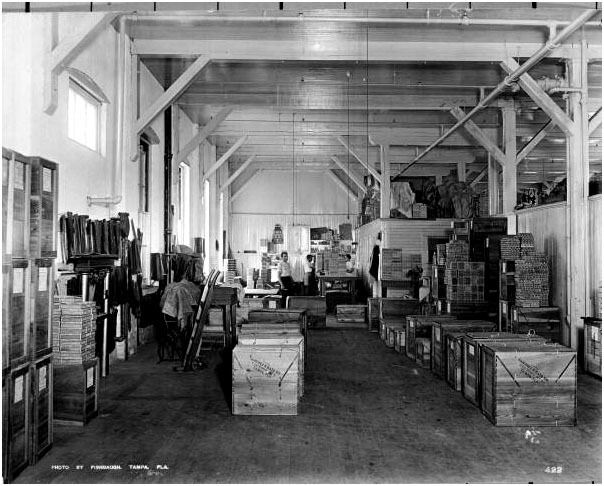 This photo is from the 1920’s and is of the shipping room inside the factory.